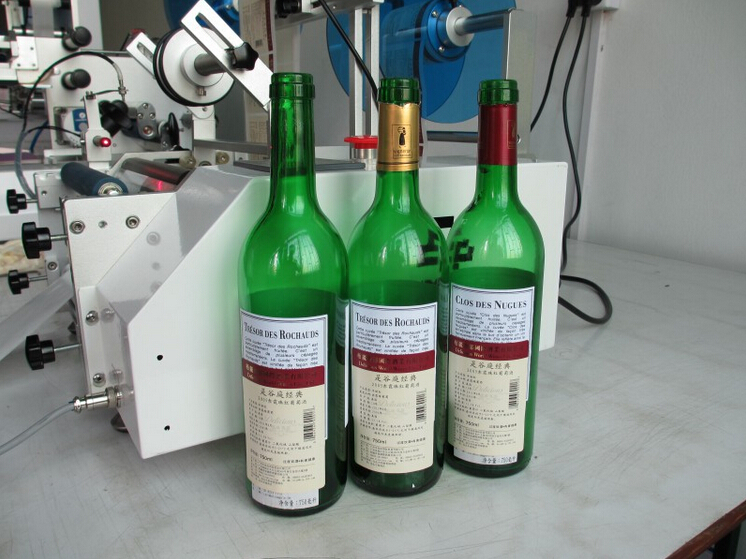 Semi-automatic labeling machine, red wine is suitable for the wine bottle, wine bottle, apple cider vinegar product labeling, special shapes can be customized consulting SUMJET manufacturer. Applicable labels: Self-adhesive label of red wine. 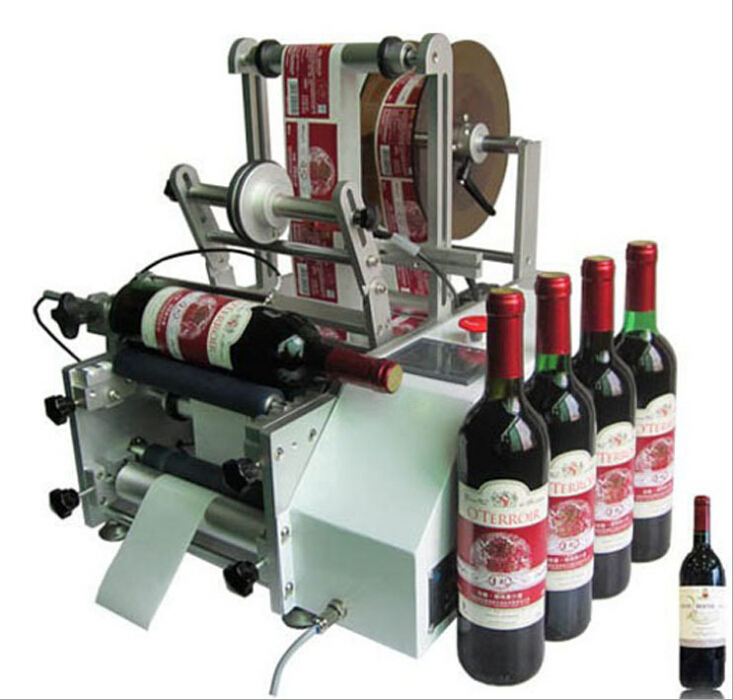 Applicable products:Requirements of labeling wine bottle. 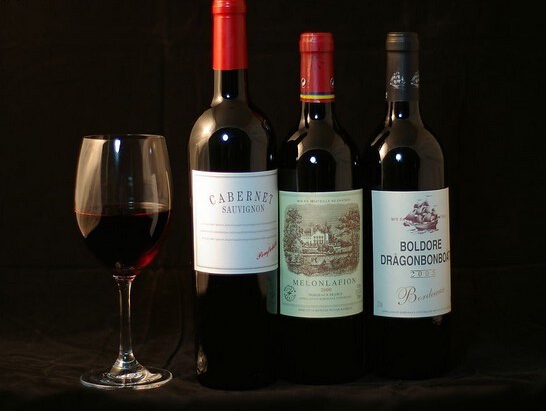 Applicable industry:Mainly used in wine industry. 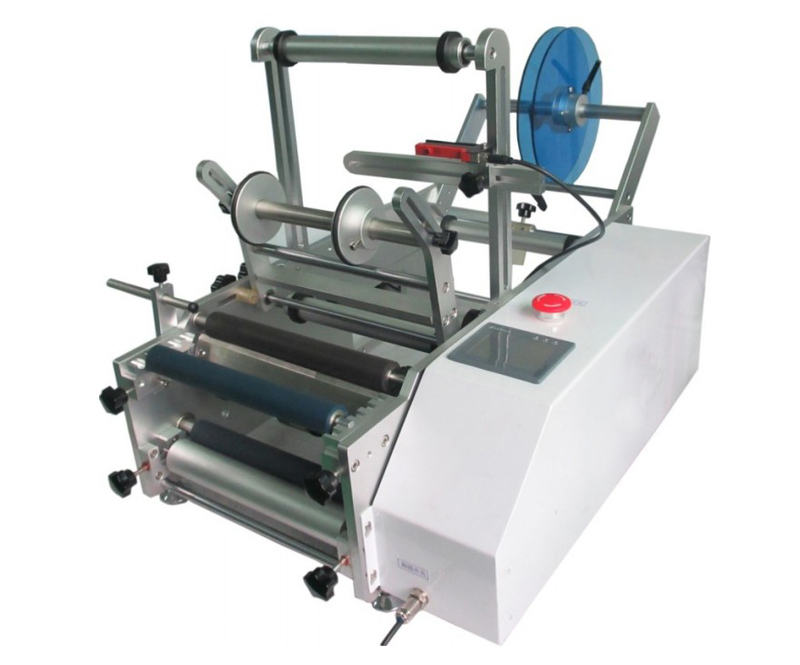 ● Has the functions of sticking a single label and a double labelon circumference surface. The distance between two labels is adjustable. ● Label location can be set. ● With the functions of manual control automatic control . 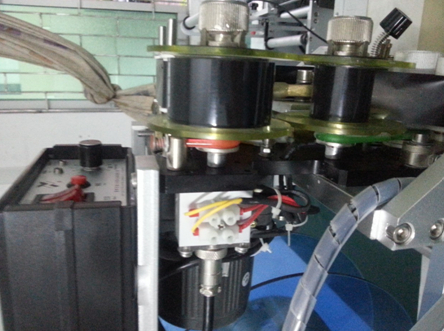 photoelectric tracking and automatic labeling are realized by the automatic control. ● There are swiches for the change-over of a single label and a double label. 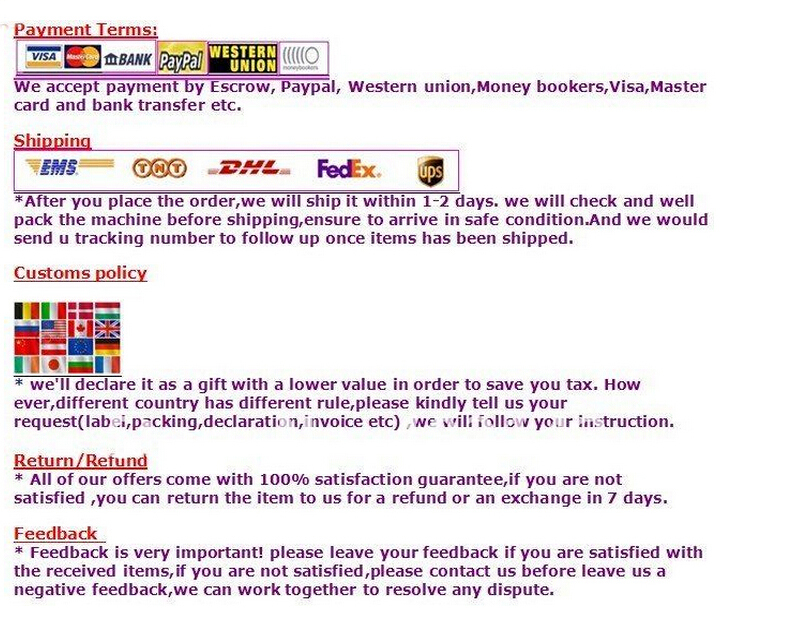 ● Be able to achieve the labeling of the front and the back by choosing label positioning detector. 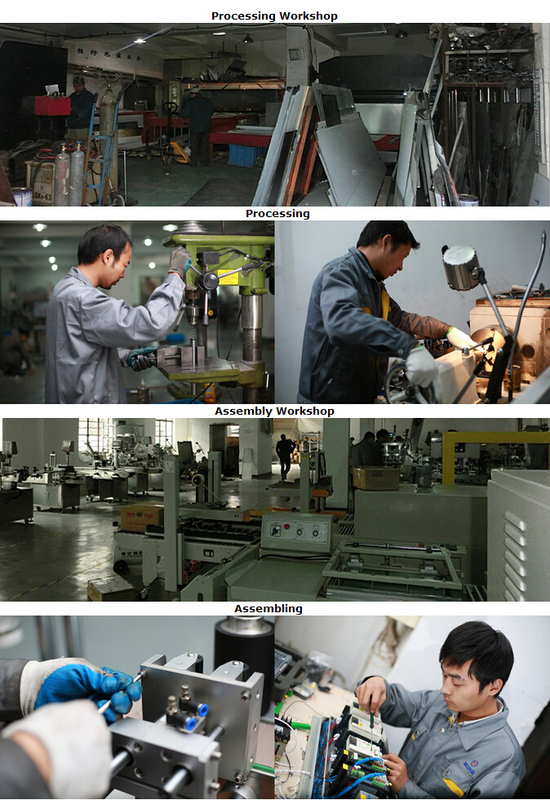 ● All the equipments are mainly made of stainless steel and high grade aluminum alloy. 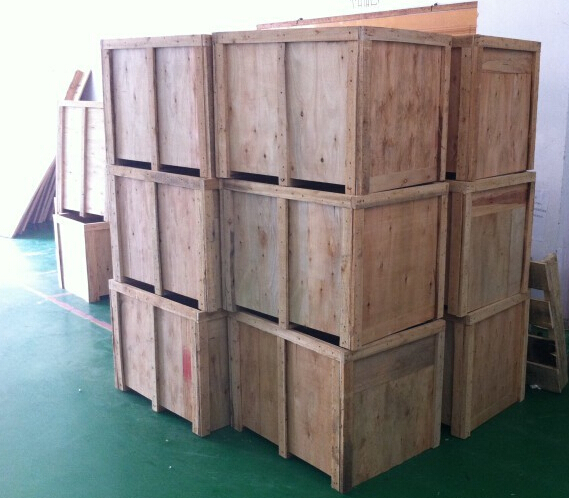 the whole structure is strong enough, which meets the GMP requirements. supports the equipment to run 7×24hours.